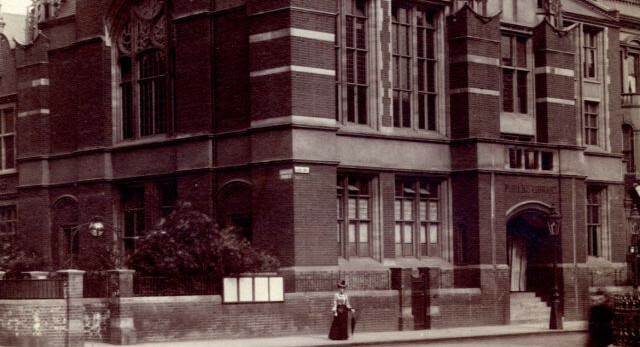 The Grade II-listed North Kensington Library was the first publicly funded library in Kensington and opened to the public in 1891. The library provided a vital space where poor, working class people could get an education and progress in life. It was the first purpose-built Library in the borough and the only one of the early buildings still in use as such.